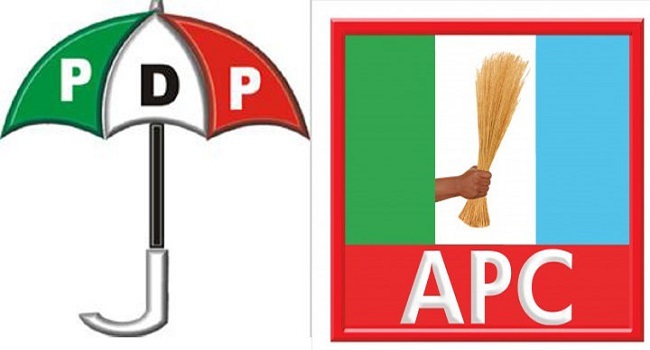 The Peoples Democratic Party (PDP) on Friday said it had served the notice of governorship petition to the All Progressives Congress (APC) and its candidate in the Ekiti governorship election through substituted means. The PDP legal team claimed that the APC candidate had been evading the service just as the state secretariat was under lock and key. Consequently, the tribunal granted leave to the PDP and its candidate to serve the notice through substituted means by conspicuous pasting at the court premises and courier services on the respondents. Meanwhile, the APC has said that they have no reason to be evasive, insisting that the party leaders are entitled to vacation after the rigours of the July 14 governorship election. One of the party chieftains, Femi Bamisile, said, “A good number of us had gone on holiday since the elections were over. I’ve gone on holiday myself, the governor-elect went too to take a rest. “I believe every well-meaning party member who worked hard for our victory would like to take a rest. So, one could actually get to the party secretariat and not find anybody there”.